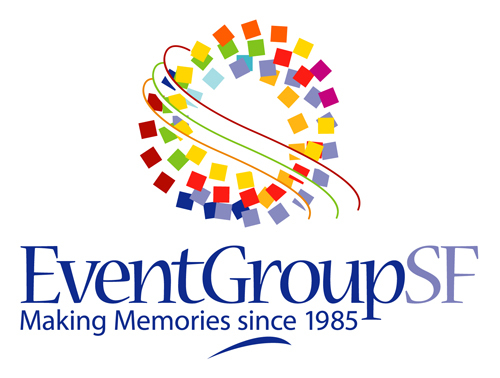 At Event Group SF, we believe every class is unique and should have an event that reflects their personal style. One size doesn’t fit all. With remarkable venues, DJs that know how to keep the dance floor packed ALL NIGHT and food that is so delicious you’ll want seconds (& thirds! ), we have all the resources that can make your night one to remember.